When you hear “cactus”, you’re imagining desert, sand and large spikes, right? Well, you can forget all of that when it comes to Epiphytic cacti. Epiphytic cacti are members of the cactus family native to South and Central American rainforests. They grow on the altitudes range from 3,000 to 5,000 feet (900 to 1,500 m). Unlike most cacti that live in desert conditions, Epiphytic cacti are used to receiving up to 157 inches (400 cm) of rainfall annually. The name of these plants comes from the fact that they grow on other plants, although they are not parasites. Epiphytic cacti don’t root in the soil like many other cacti. Instead, they sprout in the crotches of trees or on large branches in rain forests, where organic matter tends to collect and decompose, using their roots to cling tightly to their roost. In order to get nutrition, Epiphytic developed stomas, or leaf openings, that allow them to absorb moisture from the air, keeping them hydrated instead roots exposed to the air. There are many different species of Epiphytic cacti, but they all have similar growing needs. Among all, these cacti are known to be one of the most spectacular bloomers in the family. 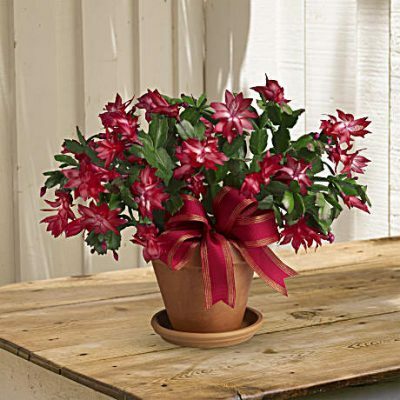 The most popular species are Schlumbergera (Christmas Cacti and Thanksgiving Cacti) which comes in a wide range of colors. 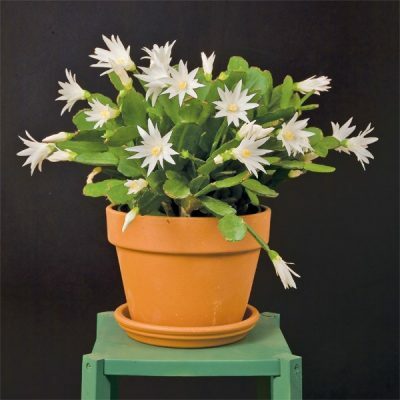 There are also Hatiora (Easter Cacti) and Epiphyllum (Orchid Cacti). Also known as Holiday cacti, names of these species generally refer to the season when they bloom. The most important part of growing any Epiphytic cacti is choosing the right soil. Cacti lovers are divided on this subject. Some of them prefer using standard cacti soil mix, others insist on using orchid mixes. 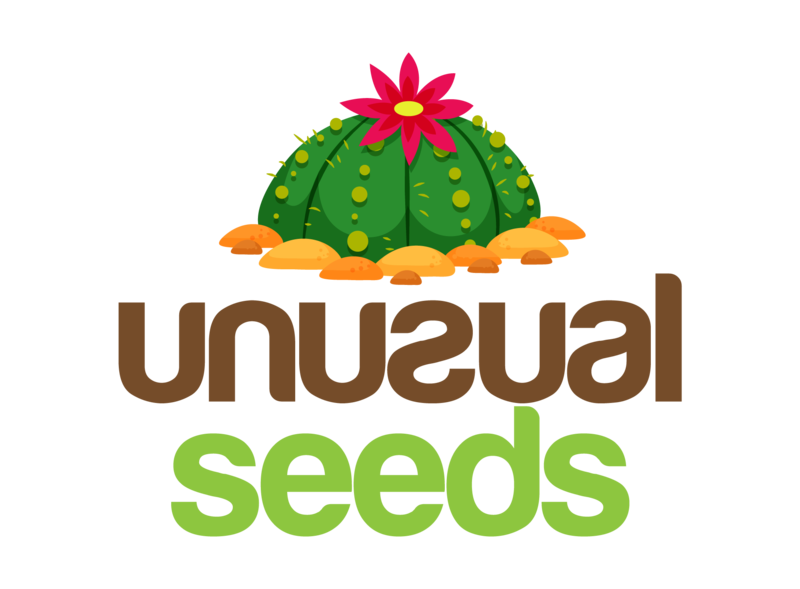 Either way, any Epiphytic cactus needs well-draining soil with lots of air space, since the roots would naturally be exposed to air. If you choose to make your own mix, you should consider adding perlite, peat, orchid bark, sand, fine gravel or leaf mold to the standard soil mix. The proportion should be around 60 percent of soil and 40 percent of any amendments you choose. If you use ingredients that will eventually break down completely, such as orchid bark, you should repot the plant every two or three years. Epiphytic cacti grow in forests, so they can’t take direct sunlight. This makes them great houseplants. You should make sure they get some filtered light, ideally morning sun, and keep them in shade for the rest of the day. If you give these cacti ideal lighting conditions, you’ll be rewarded with breathtaking flowers. Epiphytic cacti start blooming when days become shorter in late fall and the winter. These cacti have different water needs from their desert cousins. Unlike desert cacti, these species need to be kept damp, but not soaking wet. You should still allow them to dry slightly before next watering. Just water them once a week unless temperatures become high and the air is dry, in which case you’ll need to do it more often. 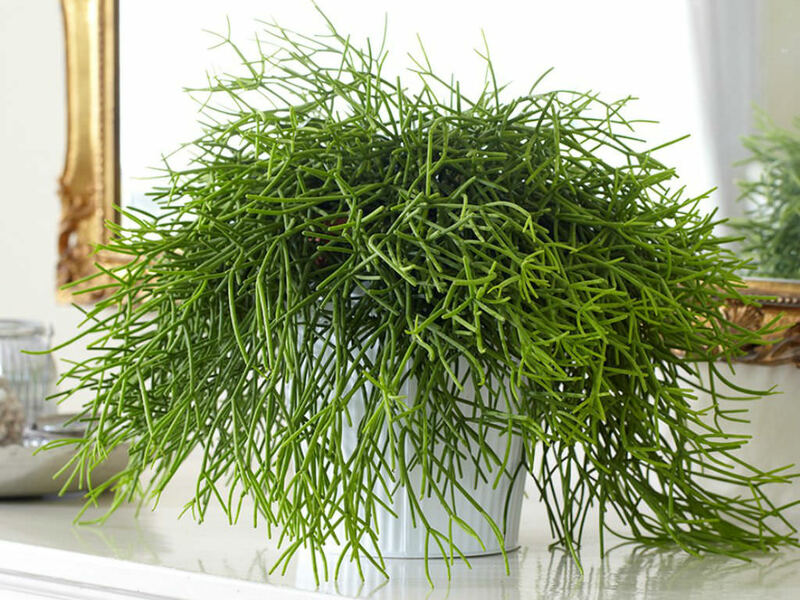 During the winter rest period, you should water them just enough to keep them alive. Epiphytic cacti love fertilization. You can add some mild nutrition once a month, like complete 20-20-20 fertilizer mixed at half strength.